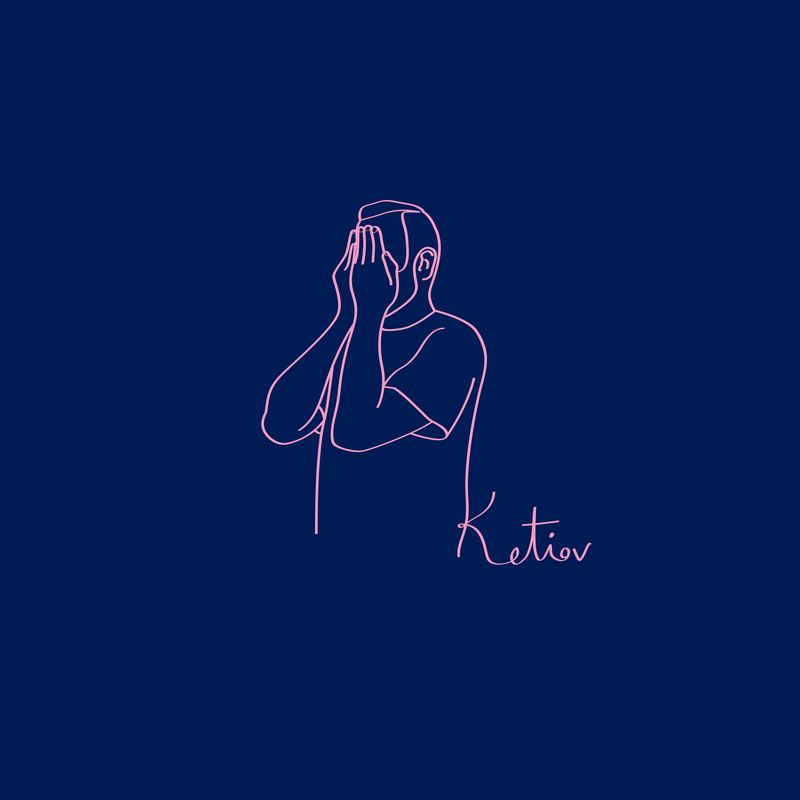 The musician Ketiov (1/2 of the Dj duo Catz´n Dogz) contacted us to make the artwork for his new solo project. For this, we did the design for his 2 first EPs. 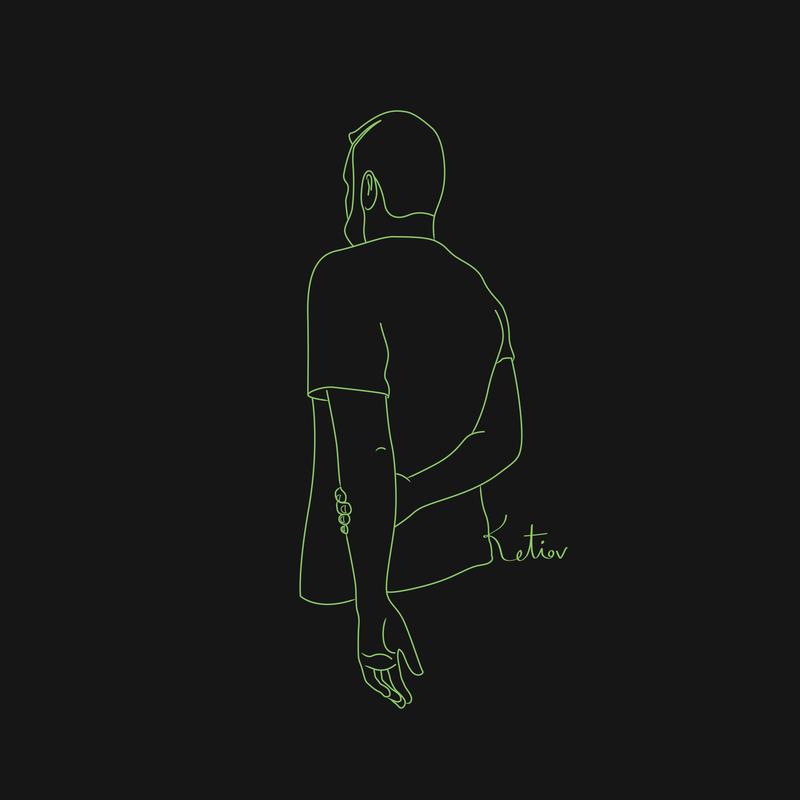 He wanted to be portrayed in a simple but recognizable way, in postures where the closer people will be able to connect immediately with his persona.